As a janitorial service Jacksonville Florida, we believe providing our clients with more than office cleaning. A janitorial service should be your partner in creating a clean, healthy work environment. 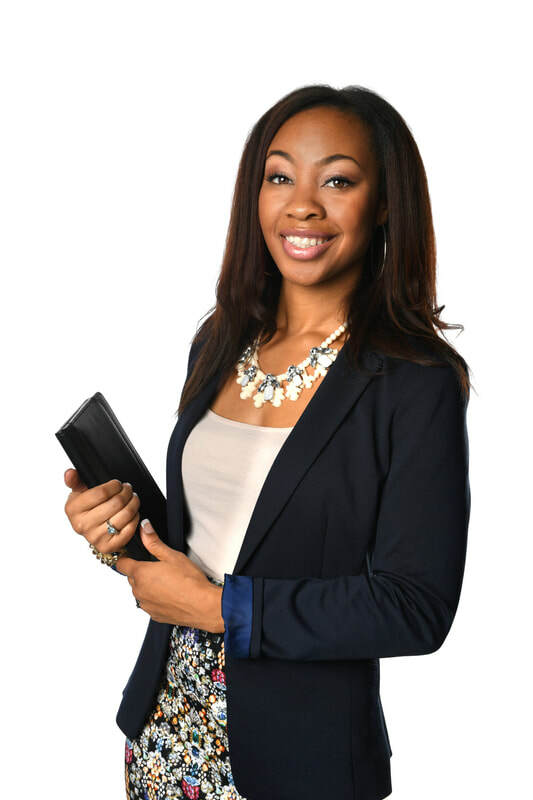 We make your job as an office manager or property manager easier by consistently delivering office cleaning that delights your team and so much more. You'll find every service you need to maintain a facility with one company. From janitorial service, carpet cleaning and handyman services, we have you covered. We're a locally owned and operated janitorial and facility maintenance service provider. We partner with commercial property managers, office managers and building owners who are serious about maintaining clean and well kept properties, while wanting to simplify the process. We provide them with all the services they need to make the vision they have of their property a reality, while freeing them up to do other important things, besides manage building maintenance. 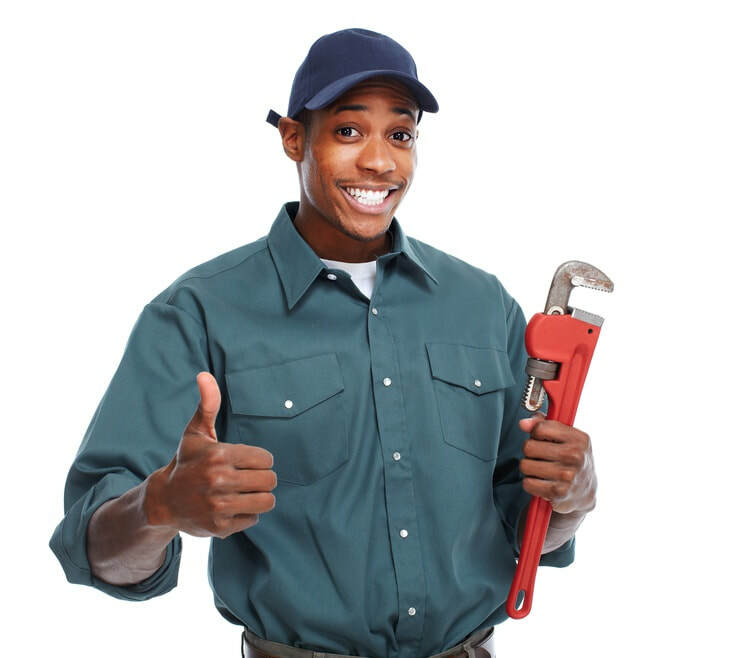 In short we make facility maintenance super easy and our clients super happy. +Personal client support. You'll feel like family. +Simply service contracts and terms. You don't have to be a tile maintenance expert to have the beautiful tile floors you want for your office. All you need is the right team. Our tile maintenance professionals specialize in vinyl tile maintenance and can work with you to create a maintenance program for your facility. Even better, with these plans you can set it and forget it. Our team will perform the maintenance program without any further work on your part. Natural light will make all the difference in any work or retail environment. Clean windows not only let in more natural light but improve the exterior appearance of your facility. 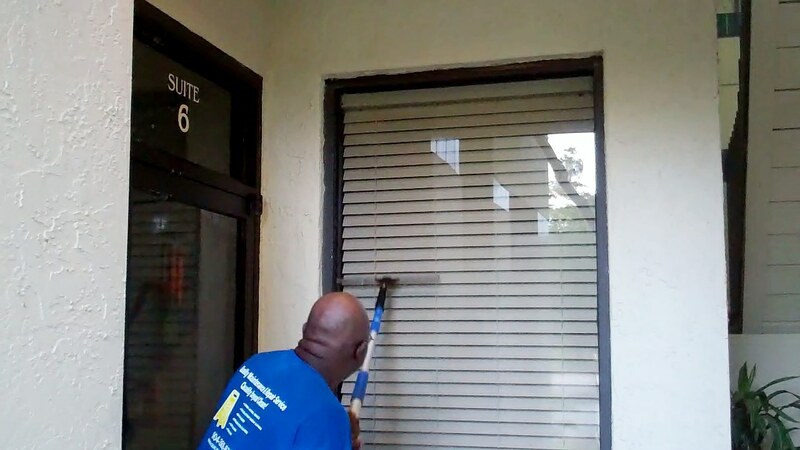 Window cleaning is an essential property management service that is affordable to implement. Complete your facility maintenance program with carpet cleaning service. From regular carpet cleaning to spot cleaning high traffic or spill prone areas, our team is here to help. 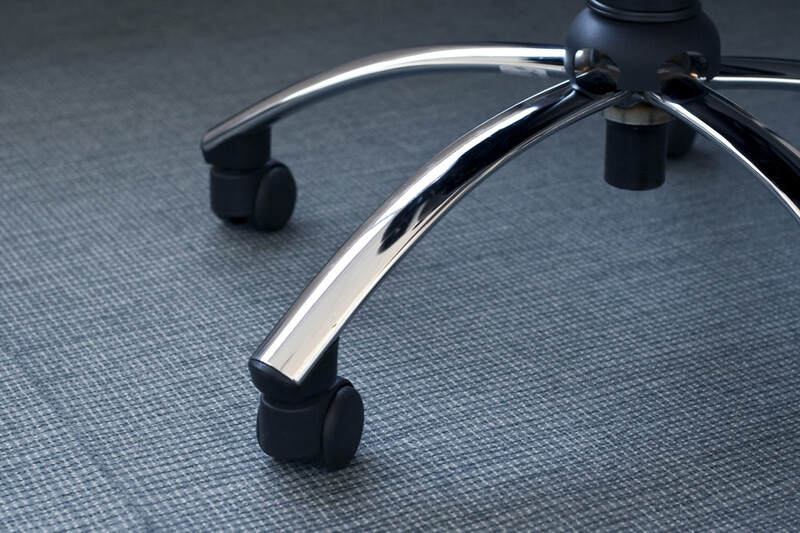 Keeping your carpets clean is easy and has so many benefits from making your office look cleaner to improving indoor air quality. We have the perfect service option for your situation. Consider those small maintenance and repair tasks handled. Our handyman service is the perfect solution if your office building doesn't have maintenance staff. With one call you can arrange for our handyman to change light bulbs, hang pictures, patch walls, unclog toilets and so many other repairs. We don't take cleaning lightly. We understand that it's not just janitorial service, we are impacting every aspect of your business. From employee health to the impression clients make of your business. That's why we set the bar of our quality standards so high, because we want you to experience the quality beyond difference every time we clean your facility and with every contact from our team. We work hard to be your trusted facility maintenance partner so you no longer have to worry about janitorial service. You'll love talking to you support team. We're here for you 24/7, and are always ready to find ways to help. We make it super easy to work with us. You won't find dollar store cleaners used in facilities we service. We only use professional grade products so your facility is properly sanitized for optimum cleanliness and health. No confusing, impossible to get out of or unfair contracts here. Be delighted to do business with us not forced. We offer simple contracts, fair terms and realistic pricing for quality results. Imagine never having to order toilet paper again. Not only can we fully manage your inventory but often you can save money through our supplier discounts. Since 2001 Quality Maintenance & Repair Service Inc has been raising the standard for janitorial service in Jacksonville Florida. Our business process that is focused on putting the customer first, the highest level of quality and professionalism, keeps our customers happy and their facilities in pristine condition. When cleanliness matters, you can count on our team to deliver. "George and his entire crew are professionals and take their jobs very seriously. I can honestly say that I have never had a complaint from our tenants or anyone working in our law firm. All of the employees are know to all us by name and they show everyone here total respect. I would highly recommend Quality Maintenance." "Quality Maintenance & Repair Service Inc, has provided janitorial and maintenance services for two of our medical properties since May 2009. During this time we have been very pleased with the level of service that we have received from Quality Maintenance. I highly recommend Quality Maintenance & Repair Service as a responsible and professional company and look forward to our continued working relationship with them as vital part of our management services." "Our company has contracted service with Quality Maintenance & Repair Service, Inc for the past five years. They have provided excellent service for our clients. They are thorough in the execution of their duties and consistently perform above and beyond what is required of them. Their response to special requests is instantaneous and their staff is always professional in their work and attitude. I would recommend Quality Maintenance to anyone requiring these services in a janitorial service." Let's Talk About What Quality Maintenance & Repair Service Can Do for Your Facility. Screening commercial cleaning companies is often the toughest part of hiring a cleaning contractor. We created this guide so that you will be equipped to make the right decisions for your business. This resource will guide you through the most important questions to ask any company that you consider hiring to clean your facility and also provides tips for how to ask the questions for maximum benefit. Request your free copy today. Simply fill out the form below. Of course you have vision for the appearance of your office. Whether you want tile floors that shine, or bathrooms that are spotless or even want someone to handle small repair work around the office, we can make it happen. We listen to your goals and overall desire to create a janitorial service and maintenance program that brings your vision into reality. Our janitorial and maintenance services are trusted by property managers and office managers all over the Jacksonville Florida area. They have peace of mind know that they can count our company to deliver the level of cleanliness that meets their expectations while making facility maintenance a virtually hands off process for them. What Can Quality Maintenance Do For My business? Take a look at available services, resources & articles or go ahead and plan a time for us to call you that fits your schedule.